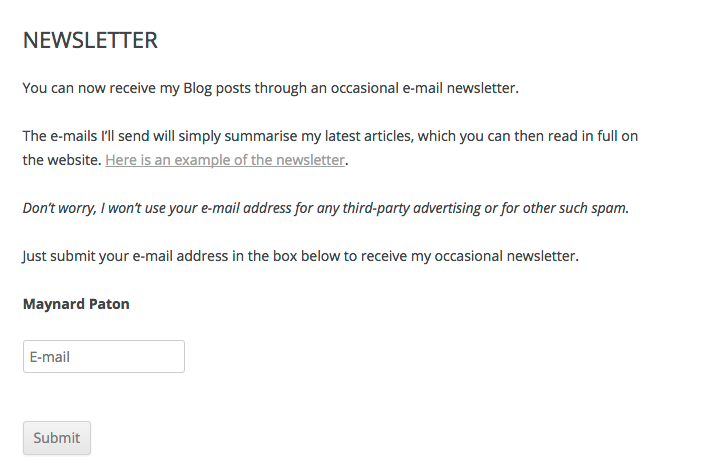 So this is an important part of creating your very own MailChimp alternative. 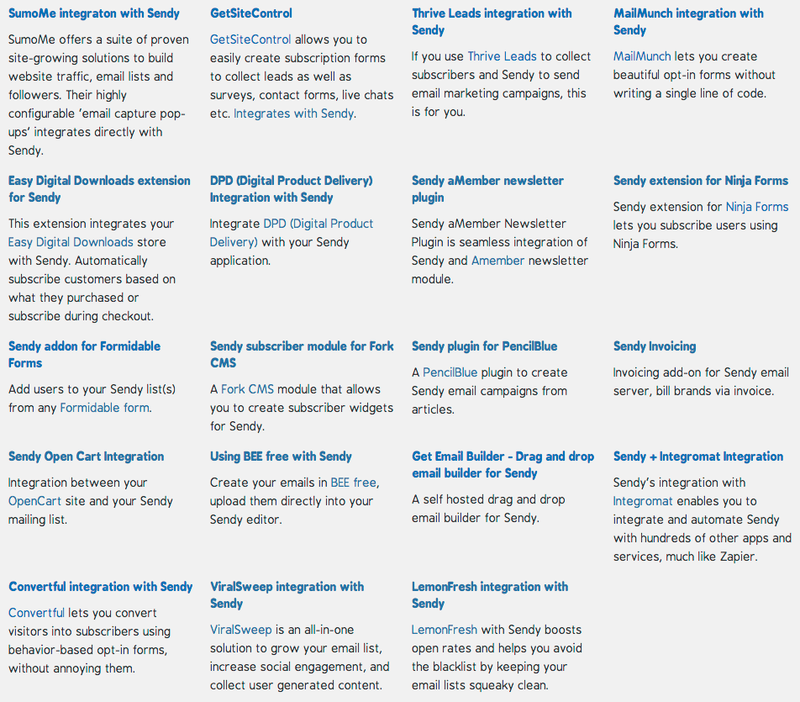 Just how do you get connect WordPress to Sendy and build your mailing list? 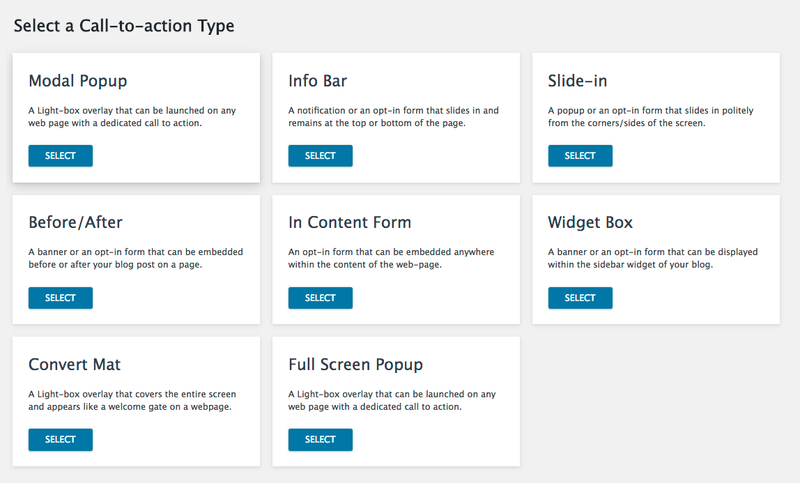 Sendy comes with a very basic sign-up form that you can insert into a WordPress page or widget. 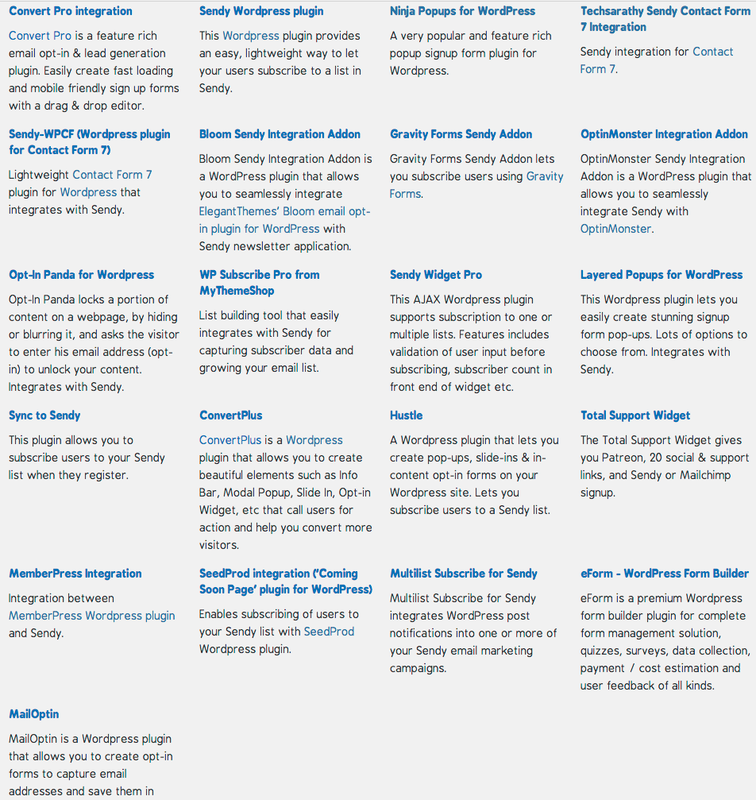 However, I would recommend you consider a third-party WordPress plugin for your Sendy connection. I have a very cheap way of obtaining some of best of premium plugins, too. 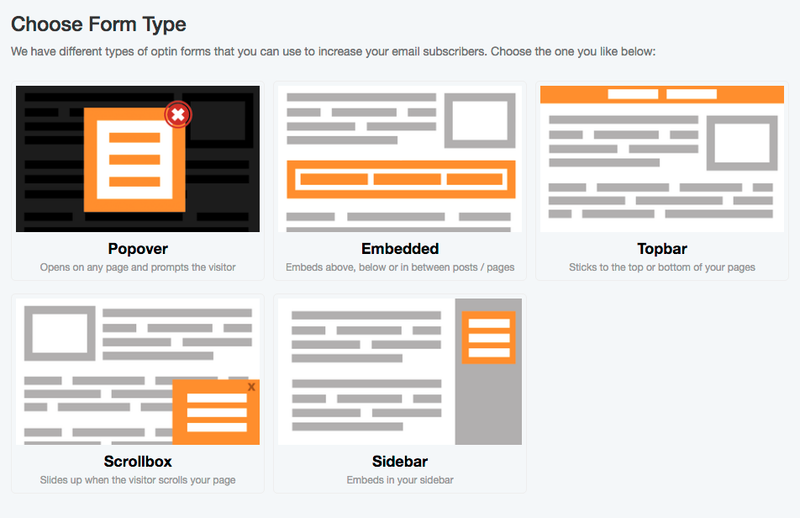 Let’s get started with your email optin plugin options! When you create a new list within Sendy, the software provides you with some HTML code to create a very basic sign-up form. I am happy with my sign-up form given my site’s basic layout. But if you want more than a basic form and don’t possess HTML and CSS skills to jazz one up, then you will require a WordPress plugin. I have been through the integrations and investigated every relevant WordPress plugin, and determined those worthy of your consideration. The main drawback to Mailmunch’s free plan is that it offers only two basic templates to choose from, and your form has to be based on either one. You may not like Mailmunch’s small logo underneath your forms either. However, Mailmunch does allow you to customise your forms with different colours, fields, images and text. But the form sizing and basic layouts are fixed. I would give Mailmunch’s free plan a try before assessing the paid alternatives. 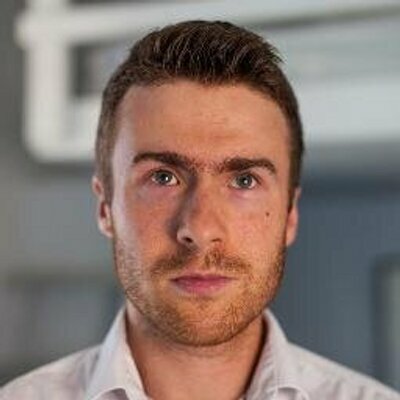 The Mailmunch website carries extensive documentation about the plugin, including how to connect Mailmunch to Sendy. Among the premium plugins that connect WordPress to Sendy, my favourite is Thrive Leads. I rate Thrive Leads highly because of its flexible, drag and drop editor, which allows unlimited design variations. 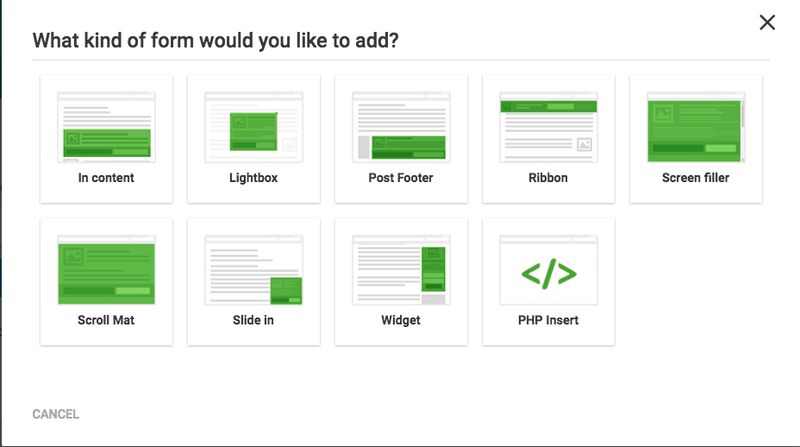 This plugin also comes complete with a vast array of templates to help create your own forms without much fuss. Similar to Thrive Leads, Convert Plus is blessed with a flexible, drag-and-drop editor that allows for unlimited form designs. A wide range of templates is also included. However, Convert Plus does lack some of the analysis reporting that Thrive Leads produces. Convert Plus also lacks one or two other nice features handled by Thrive. More details about Thrive Leads can be found on the Thrive Themes website. More details about Convert Pro can be found on the Convert Pro website. 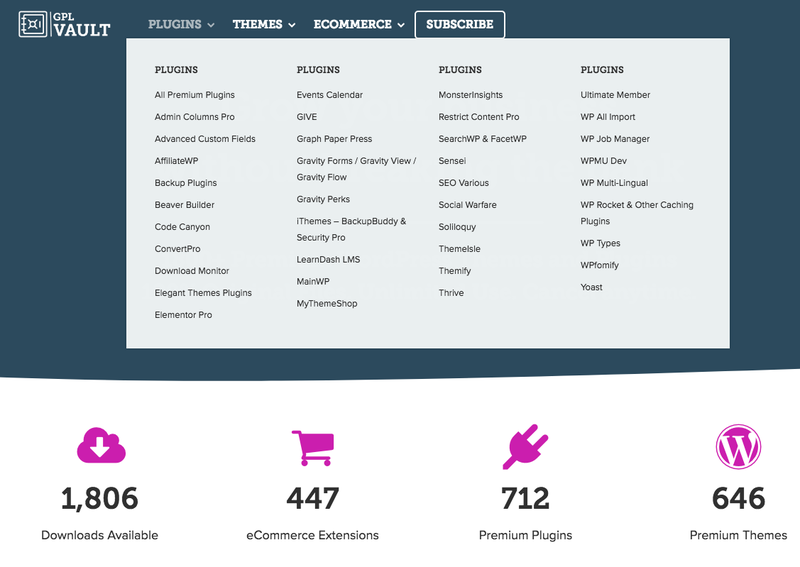 As somebody wanting to save £££ by moving from MailChimp, you probably want to know about a relatively new website that is selling top-notch WordPress plugins at a bargain price. Plugins offered by GPL Vault include those from Beaver Builder, WPMU Dev, Elegant Themes, Graph Paper Press, MainWP, Yoast, WooCommerce and EasyDigitalDownloads. The Thrive Leads and Convert Pro plugins are also available at GPL Vault. Simply click here to read the latest plugins and themes on offer. I should add that it’s all perfectly legal to subscribe to GPL Vault. The website takes advantage of the General Public Licence, which essentially allows WordPress plugin buyers to re-distribute their purchased plugins however they want. I use GPL Vault, and the plugins are completely genuine and work without problem. Indeed, this particular website was developed using Thrive Architect acquired through GPL Vault! If you are not convinced about GPL Vault, its site offers a monthly membership option that you can cancel anytime. Simply pay $15 (about £13) for your first month, and you will quickly see for yourself what GPL Vault offers and that everything is above board. GPL Vault allows you to download 15 items from its website every day, so your WordPress dashboard could soon be bulging with plugins connecting your website to Sendy… and probably a whole lot more! I would encourage you to read these FAQs for more information about GPL Vault.